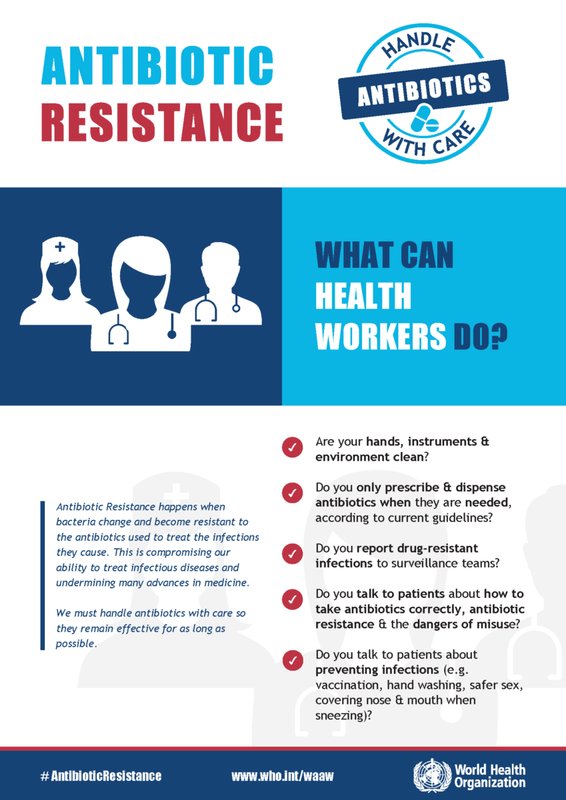 Most doctors and other health workers have at least a rough sense of what antibiotic resistance is. We learnt about it in school – perhaps there was even a question on the exam. Some of us track the trends in our research. Often, we blame resistance first when a patient with a treated infection does not recover, even though there are other possible explanations. jargon-filled conversation topic among health professionals; it now features in cocktail party conversations more generally. Health systems are being ripped apart as antibiotic resistance escalates, fuelled by a previous reluctance to implement tried and true containment steps to keep resistance in check. For anyone paying attention to the news recently, it is clear that the conversation around resistance has moved beyond researchers, and diagnostic advocates, to delegates to the UN and even politicians. Antibiotic resistance has come out of its scientific closet and is now on the world’s stage. Nigeria is just as worried as the rest of the world – and we should be. In his statement at the UN, the Honourable Minister of Health, Prof Isaac Adewole said that Nigeria needed to increase awareness and optimize drug quality and use by blocking unsanctioned sales and substandard medicines. The minister mentioned the need to enhance national surveillance, a task that he has assigned to the Nigeria Center for Disease Control (NCDC). The call for enhanced surveillance is timely. A recent paper in BMC Medicine detailing tuberculosis (TB) surveillance in West Africa found that almost a quarter of new TB cases were not susceptible to first line drugs, with Lagos and Ibadan among the highest drug resistance hotspots. The health and financial implications of these findings are tremendous. Pre-existing information underestimated the problem and without laboratory surveillance, we would have been almost in the dark on the nature and extent of the problem. How did we get here? 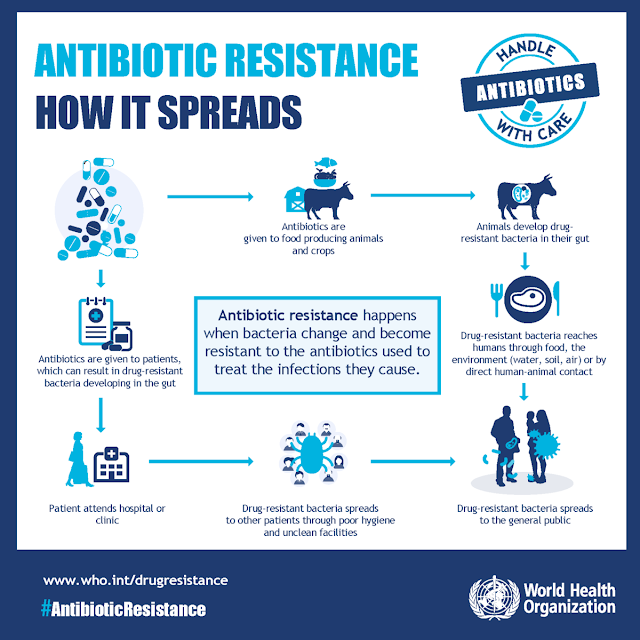 Antimicrobials are a valuable community resource. They should have been used judiciously but instead, humankind overused and misused them, egged on by over-eager prescribers. Those who should be gatekeepers recommend antibiotics, anti-malarials and other life-saving antimicrobials ‘just in case’ when we ought instead to make specific moves to confirm diagnoses. Antimicrobial prescriptions –needed or not – are gratefully received but do not always translate into completed regimens. Resistance and inappropriate antimicrobial use outside of clinical medicine, in particular in agriculture, fuels the fire. It might not be such a disaster to have lost or to be losing every one of the effective antibiotics that is affordable today, if there were more in the drug development pipeline. However, very few replacement drugs are anticipated any time soon. Antimicrobial development is now an acknowledged hard problem worldwide, with very little activity occurring in Nigeria. In Nigeria and other countries where sanitation needs improvement, resistant organisms spread within and between communities with ease. And in hospitals, when infection control is lax, resistant epidemics thrive. All stakeholders have a role to play in resistance containment. However they will look to health professionals for leadership. In order to win the race against resistant bacteria, awareness must be followed by action. 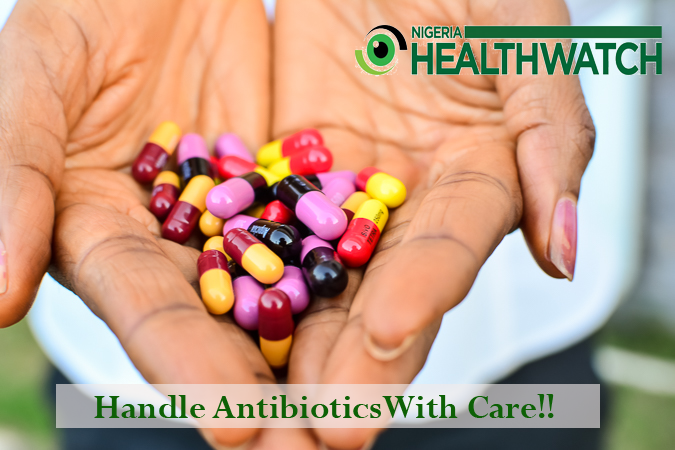 In this World Antibiotic Awareness Week, let’s handle antibiotics with care!